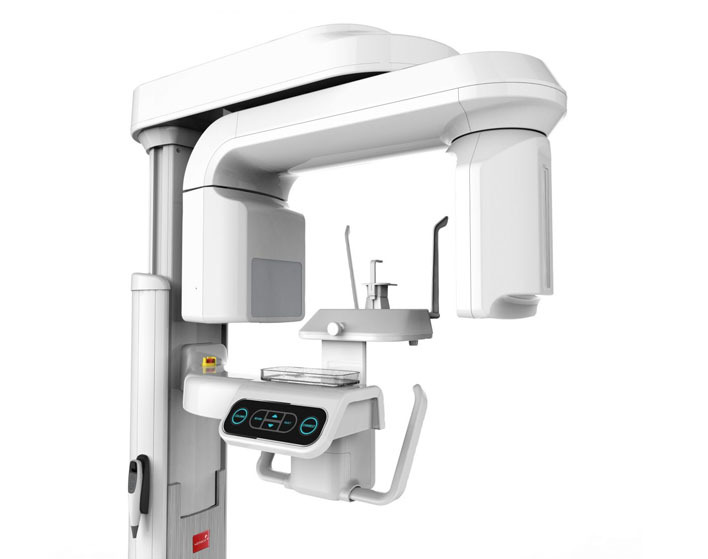 Digital X-Ray's utilizes computer technology and digital sensors for the acquisition, viewing, storage, and sharing of radiographic images. It offers several advantages over the older traditional film based methods of taking x-rays. The most significant of theses advantages is that digital x-rays reduces a patient’s exposure to radiation. Other benefits are that images can be viewed instantly after being taken, can be seen simultaneously as needed by multiple practitioners, and can be easily shared with other offices. Digital x-rays are also safer for the environment as they do not require any chemicals or paper to develop. Needle fears keep many people away from the dentist. Postponing dental procedures because of these fears is common, but ultimately results in worsening problems and other serious oral health concerns. 95% of the patients that have experienced the DentalVibe Injection Comfort System say that it has changed their view on going to the dentist. The DentalVibe applies a light vibration to the tissues around the injection site while anesthesia injections are administered. Research has shown that when vibration and injection sensations are occurring simultaneously, the vibration feeling reaches the brain first and essentially blocks the feeling of the injection from being perceived by the brain. Children and adults no longer have to be afraid of the needle. DentalVibes are used worldwide, including in Europe, Australia, the Middle East, and every state in the U.S. As of April 2015, we have been part of over 4 million injections!